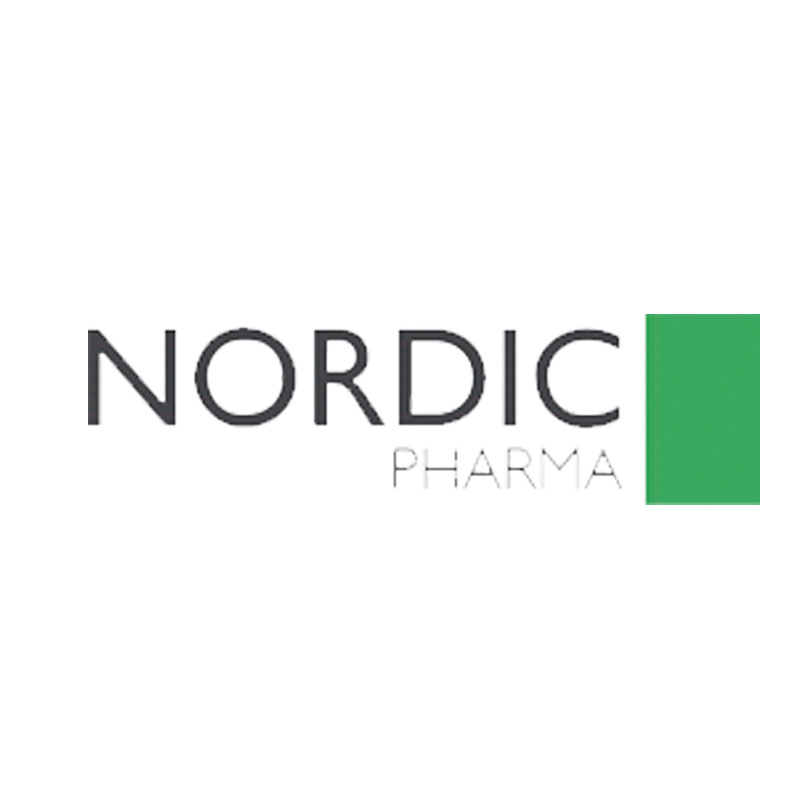 Nordic Pharma BV, part of the pan-European Nordic Pharma Group (www.nordicpharma.com) obtained a license agreement from Taiho Pharmaceutical Co. Ltd. and is now the MAH for TeysunoTM, an anti-cancer drug which is recently EMA approved. Van Hest Packaging Concepts was contracted to give an advice in the form of a Best Practices Report describing the optimum filing strategy for the registration of new products, in view of general labeling and packaging aspects. Major items were covered i.e. 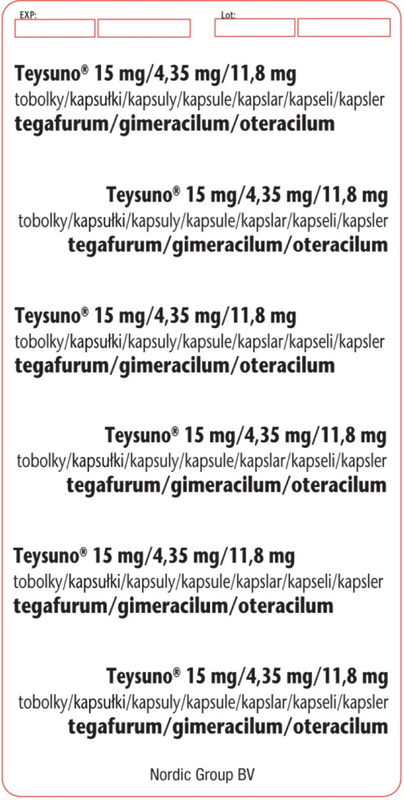 the uniform application of product name, active ingredients, including ingredient strengths and the use of Braille. The original blister lay-out showed a single lingual pocket printing. Assessment of the situation resulted in a proposal for a multi-lingual primary and secondary packaging concept, combining various languages optimized for production runs, better distribution efficiency and lower cost. 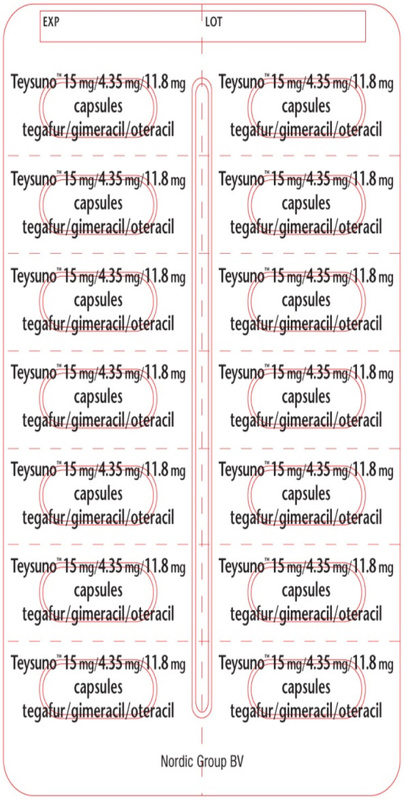 The lay-out of the labeling texts were redesigned and submitted for approval by the EMA, resulting in optimal readability for the patient.